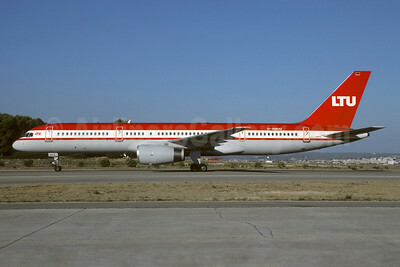 (LTU Lufttransport-Unternehmen GmbH) (formerly Lufttransport Union) (LT/LTU) (Düsseldorf) 1956 - 2011. Photos. Framable Color Prints and Posters. Digital Sharp Images. Aviation Gifts. Slide Shows. 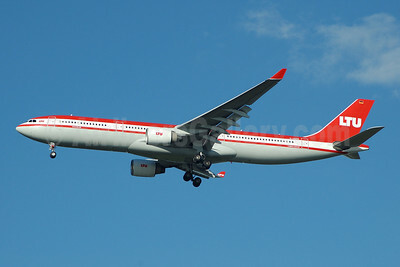 LTU International Airways (LTU.com) Airbus A330-223 D-ALPI (msn 828) MIA (Bruce Drum). Image: 100248. 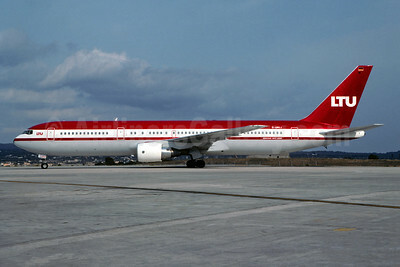 LTU International Airways (Swissair) Airbus A330-223 HB-IQL (msn 305) (experimental colors) ZRH (Rob Rindt Collection). Image: 924337. 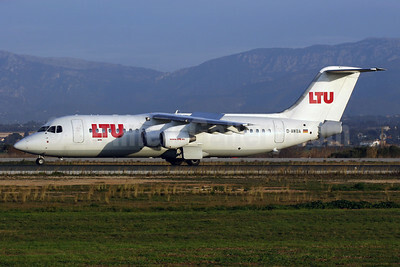 LTU International Airways-WDL BAe 146-300 D-AWBA (msn E3134) PMI (Javier Rodriguez). Image: 906300. 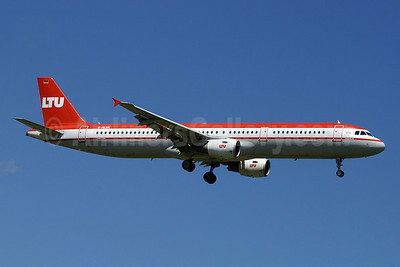 LTU International Airways Airbus A321-211 D-ALSA (msn 1629) ZRH (Paul Denton). Image: 906300. 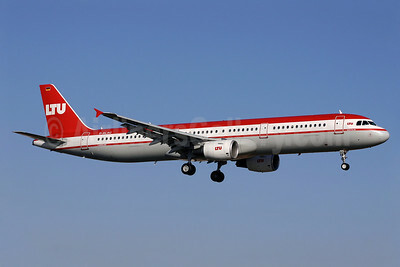 LTU International Airways Airbus A321-211 D-ALSC (msn 2005) ACE (Erik Boers). Image: 921022. 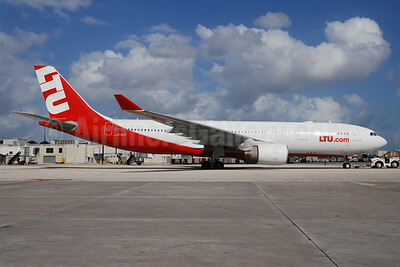 LTU International Airways Airbus A330-223 D-ALPE (msn 469) MIA (Bruce Drum). Image: 100458. 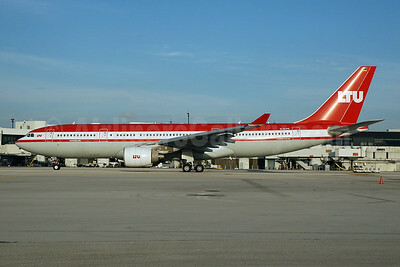 LTU International Airways Airbus A330-322 D-AERQ (msn 127) MIA (Bruce Drum). Image: 100457. 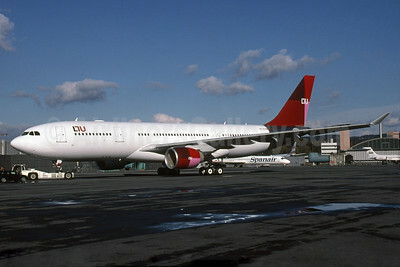 LTU International Airways Airbus A330-322 D-AERS (msn 171) JFK (Bruce Drum). Image: 100456. 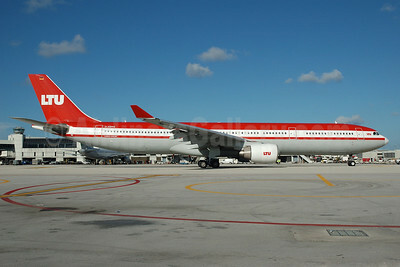 LTU International Airways Airbus A330-322 D-AERS (msn 171) MIA (Bruce Drum). Image: 100455. 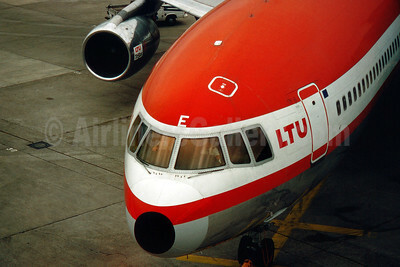 LTU International Airways Boeing 757-2G5 D-AMUQ (msn 26278) PMI (Christian Volpati). Image: 946037. 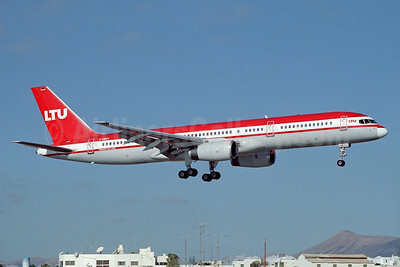 LTU International Airways Boeing 757-2G5 D-AMUV (msn 23928) ACE (Antony J. Best). Image: 936696. 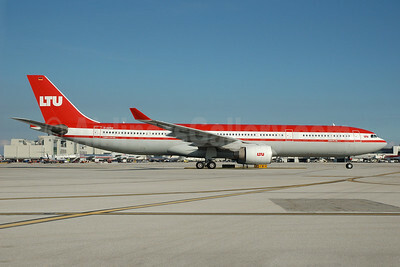 LTU International Airways Boeing 767-3G5 ER D-AMUJ (msn 28111) PMI (Christian Volpati). Image: 946222. 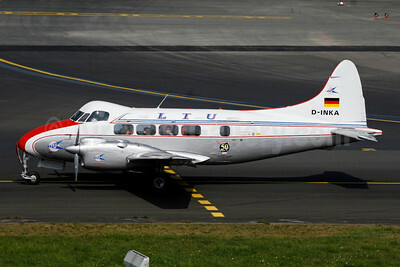 LTU International Airways de Havilland DH.104 Dove D-INKA (msn 04011) DUS (Ariel Shocron). Image: 902759. 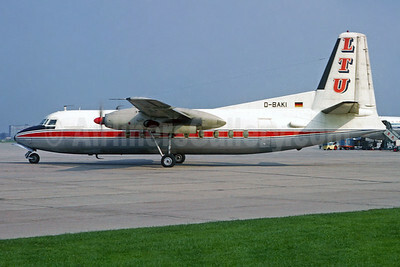 LTU International Airways Fokker F.27 Mk. 100 D-BAKI (msn 10102) HAJ (Christian Volpati Collection). Image: 932215. 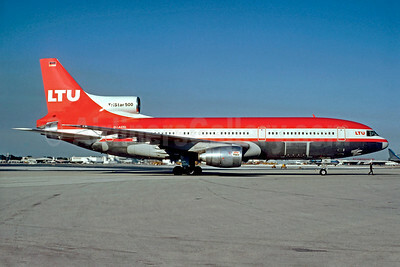 LTU International Airways Lockheed L-1011-385-1 TriStar 1 D-AERE (msn 1120) DUS (SM Fitzwilliams Collection). Image: 911936. 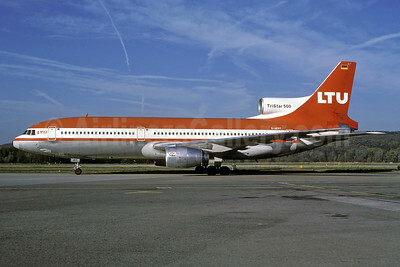 LTU International Airways Lockheed L-1011-385-1 TriStar 1 D-AERO (msn 1008) PMI (Christian Volpati Collection). Image: 911436. 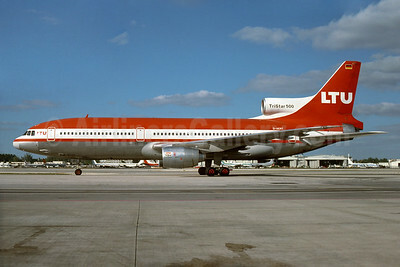 LTU International Airways Lockheed L-1011-385-1-15 TriStar 200 D-AERN (msn 1158) YYZ (TMK Photography). Image: 934490. 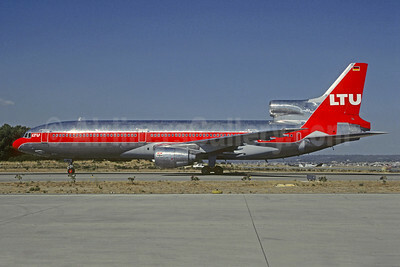 LTU International Airways Lockheed L-1011-385-3 TriStar 500 D-AERL (msn 1196) MIA (Jacques Guillem Collection). Image: 927438. 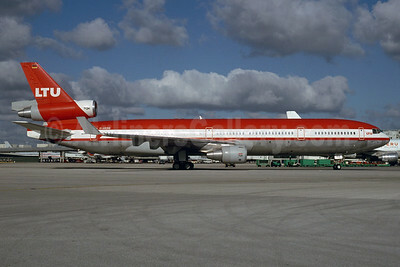 LTU International Airways Lockheed L-1011-385-3 TriStar 500 D-AERT (msn 1183) MIA (Bruce Drum). Image: 104207. 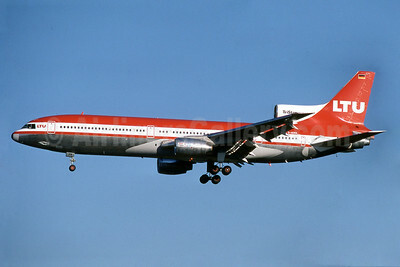 LTU International Airways Lockheed L-1011-385-3 TriStar 500 D-AERT (msn 1183) ZRH (Rolf Wallner). Image: 912788. LTU International Airways McDonnell Douglas MD-11 D-AERB (msn 48484) MIA (Bruce Drum). Image: 104208.